The Royal Grenada Police Force is looking for a person of interest as the investigation continues into the disappearance of Mrs Linnea Veinotte, a Canadian citizen who has been missing since Sunday, 6 December 2015. 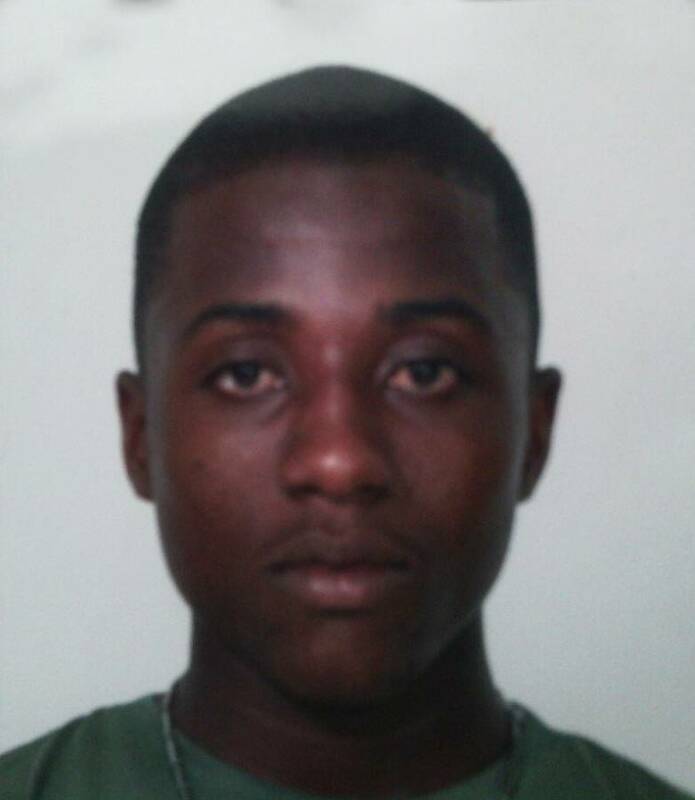 Police are searching for Mr Akim Frank, who they believe can assist them in the investigation of this matter. If anyone has information as to the whereabouts of Mr Frank, please contact the Royal Grenada Police Force at the numbers below. All information will be treated with the utmost confidence.